Excellent customer service! I didn't ever see Spiros - my repairman in person. We discussed the issue and repair process entirely over the phone. 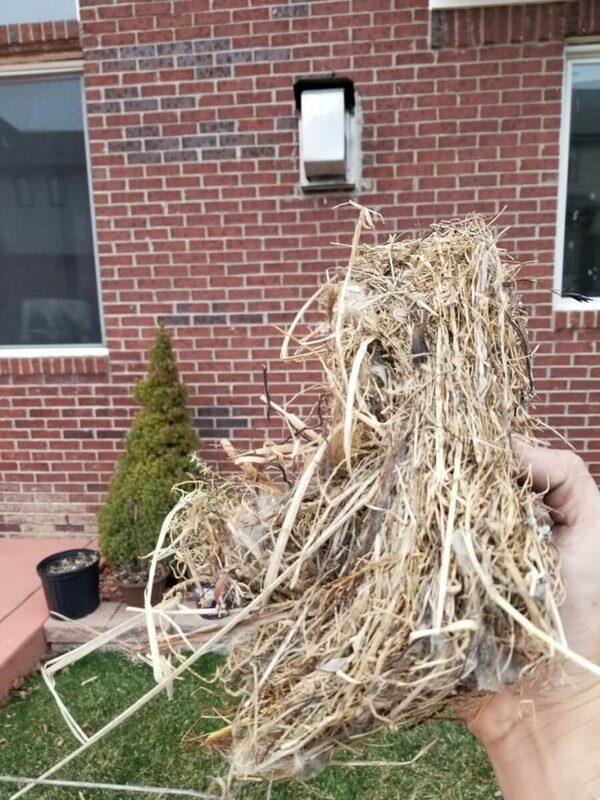 He explained the problem, discussed the options and even suggested a cheaper repair. He was very pleasant to work with. Wow! Very quick response time. Knowledgeable and informative. Comparable prices. Over all, excellent service. I would highly recommend Atlas Heating and Cooling. Thank you! I was very pleased with, Spiros K. From our first phone conversation until he finished installing my new ac he answered all my questions and was very knowledgeable. I have referred 2 friends and I know they will be pleased with the quality of the technician. Very friendly and knowledgeable guys. Spiros really took the time to address questions and concerns. Quality work at a great price with an unbeatable warranty. 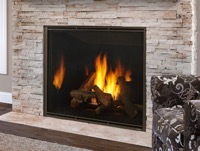 Atlas Heating & Cooling provides fireplace repair service to homeowners throughout Macomb and Oakland County, MI. 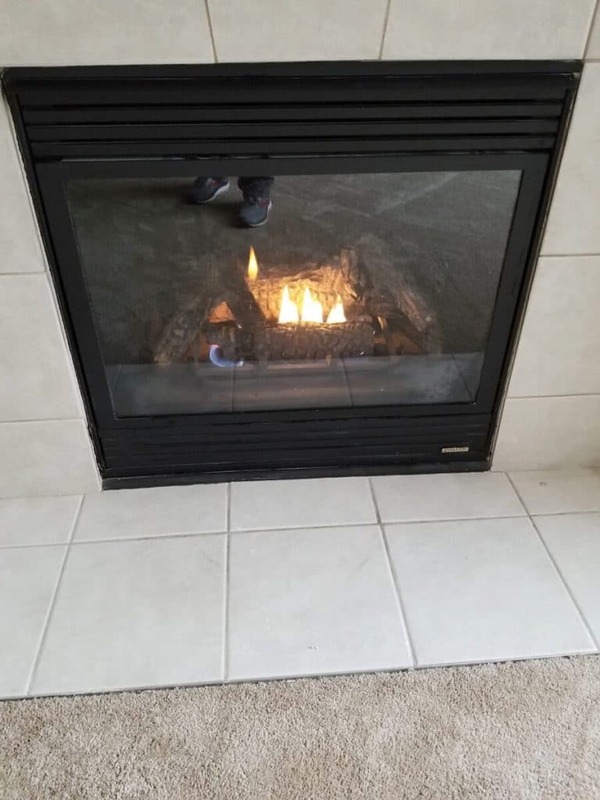 Our experts can fix all makes and models of gas and electric fireplaces. 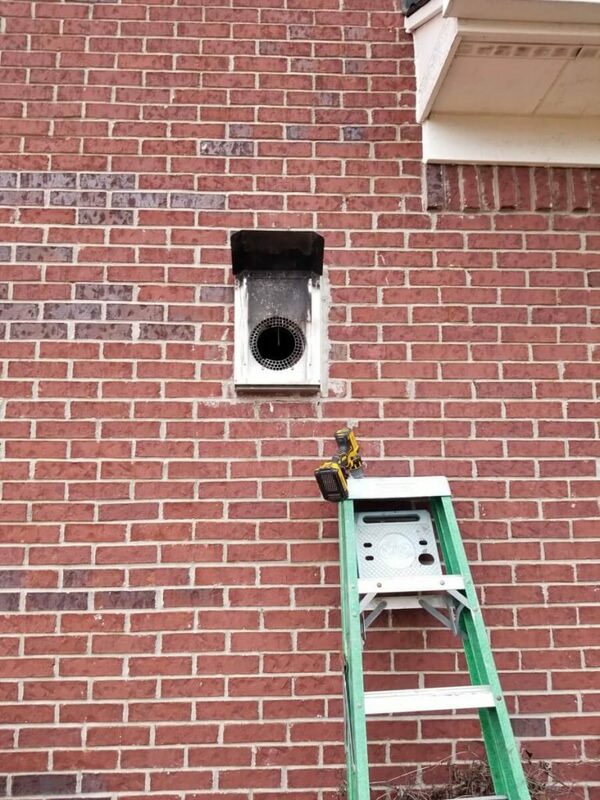 If your fireplace won’t turn on, does not produce heat, or provides a strong odor, our HVAC technicians can help. 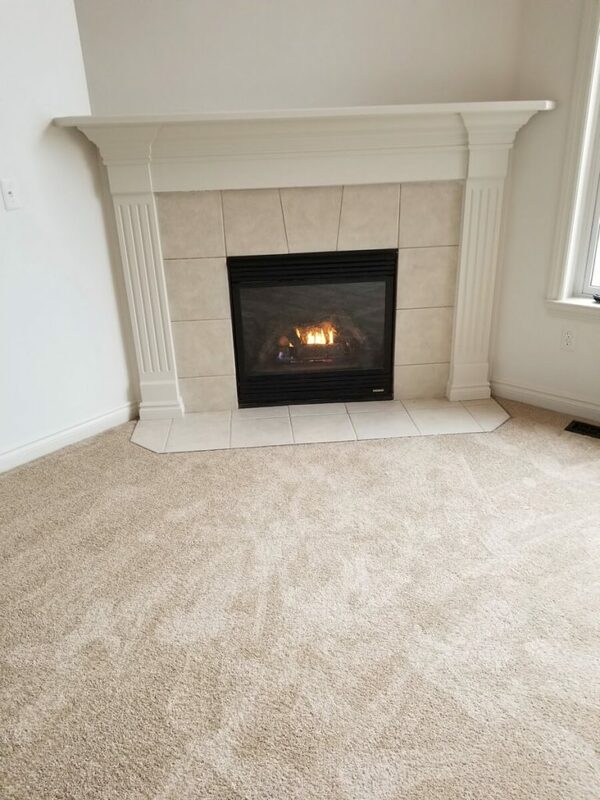 No matter how simple or complex the issue is, we’ll provide you with an honest assessment and the most affordable solution to get your gas fireplace working again.